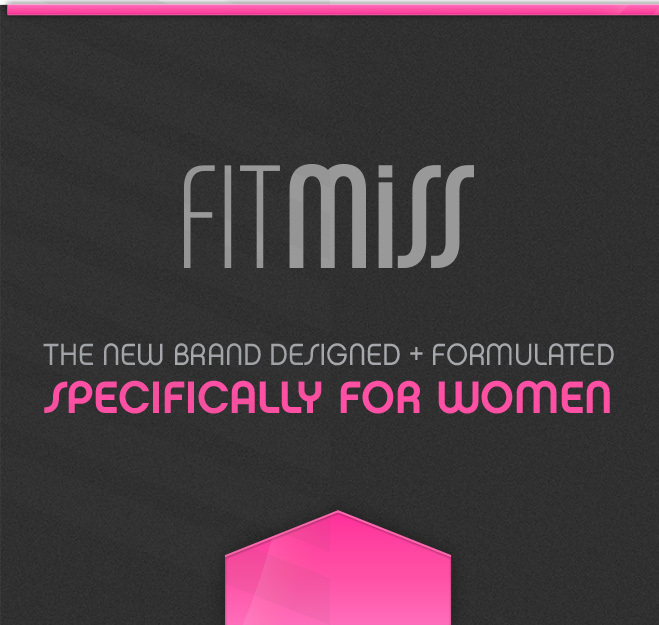 Great products that truly support a busy lifestyle are hard to come by. 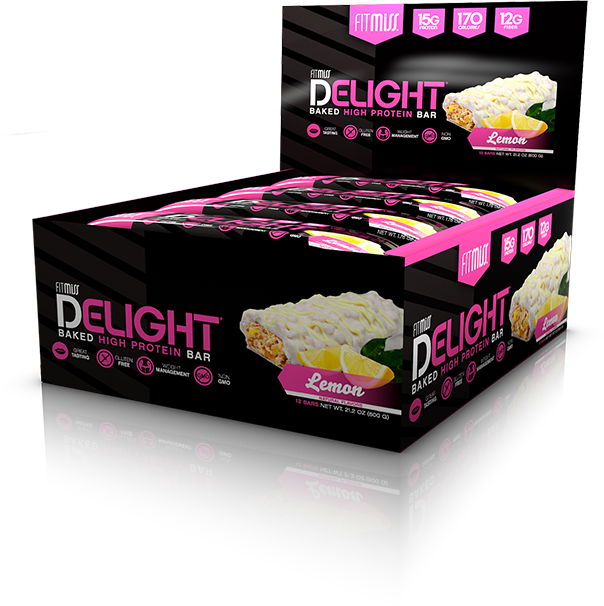 With FitMiss Delight bars, the goal was to design an on-the-go bar that is clean, mouthwatering, and specifically for busy and active women. Bringing a delightful balance of protein and fiber to keep you full longer, they are also gluten-free, soy-free, sucralose-free, non-GMO and free of artificial colors, so you get the support to keep on the move. This baked protein bar tastes amazing while satisfying hunger. It is now possible to both enjoy what you eat AND feel good about what you are putting in your body. Contains milk, peanuts. Manufactured in a plant that processes milk, soy, tree nut, wheat, peanut, and egg products.